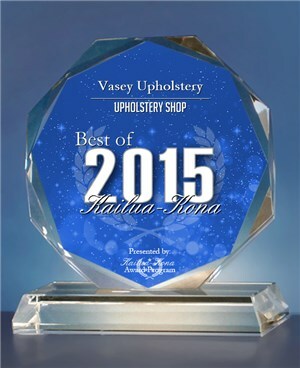 Best in Kailua Kona 2015 Award! We cover full range of furniture upholstery Hospitality industry, rental properties, antique and high end, one of a kind furniture. We do Marine upholstery. At Vasey Upholstery productivity meets quality - We provide great turn around time with high quality results. Call or email for estimate. Quality FURNITURE, RUGS and ART. 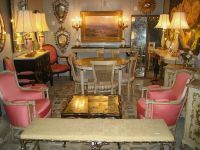 We sell quality used high end furniture, Rugs and Art. furniture, accessories, and original art. 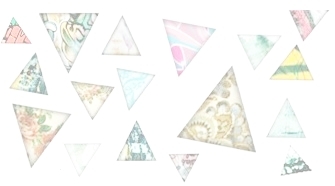 We get items made in France, Egypt, Japan, China, Africa, Germany, England, India, and Persia. 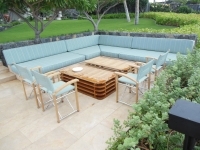 We have items made with golden teak, koa, maple, marble, granite, silk and crystal. You can shop our consignment store without leaving your home - email us, or give us a call if you find something you like. 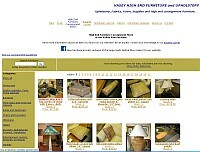 Bring your quality furniture for consignment (See our consignment guidelines). 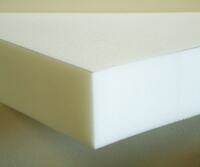 We carry quality US made high density foam. It comes in different grades and types to fit any possible applications. We also carry marine foam, memory foam and low density - economy foam. Have your measurements ready and use our Online foam price calculator to get a price or to order foam online. You can place your order online, by phone or by email. Pick up at our Kona warehouse. - Industrial sewing machines for various applications: Auto, Marine, Upholstery, Leather, Canvas, Clothing, Shoes and more. - Parts and accessories for industrial sewing machines.